A Pole Inspiration Wall is a collage of different photographs and inspirational messages to help you hone in your pole dance potential and focus on your dance goals. These images can be torn from your favorite pole magazine, cut out from your most moving pole dance competition/ showcase brochure, or taken from photographs that you have at a great pole dance workshop. Your inspirational messages such as “1st PLACE”, “GRACEFUL”, “FINALIST”, “ BEAST”, “STRONG”, or “FLEXIBLE” can be written down by hand by yourself or by your favorite pole dancer OR it can be cut and paste using a sequence of words from a magazine and then placed on your wall. We, as humans, can be very forgetful sometimes. This is why To Do Lists are so important. By having a Pole Inspiration Wall, you are essentially creating one big to do list with lots of color and pictures and photographs with messages and memories to encourage you to keep training for pole dance…..even when training gets really difficult (spiritually, mentally, and physically). It reminds you to train to become a better pole dancer (for a showcase performance or competition). It helps you narrow down your dance style specialty. It helps you remember to take workshops of any of your favorite pole instructors are coming to town. It’s a historical account of your pole dancing Wonder Years…..you will look back and say: This is where I started from. Your Pole Inspiration Wall helps you to visualize what type of pole dancer you want to be like or what type of performance you would like to choreograph for your next showcase or competition. 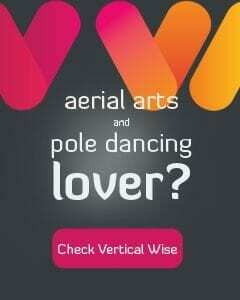 Are you a contemporary pole dancer? A trickster? A sensual dancer? A fusion of all three? 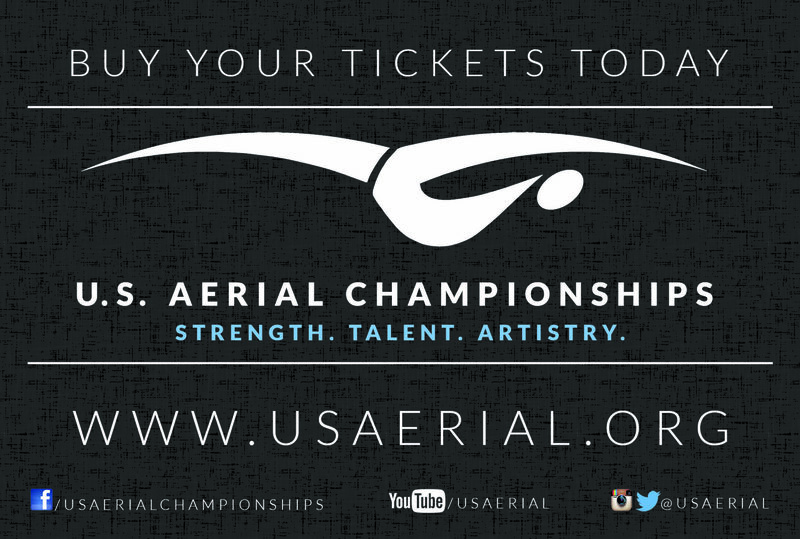 Maybe you like to incorporate more acrobatic/ gymnastics based movements. Or possibly like to incorporate other dance styles like African dance, salsa, hip hop, belly dancing, break dancing. Pick Your Poison. 😉 With all these ideas in mind, you can take images and photographs to help you envision what type of pole performer you would like to develop into. So as you are preparing for Pole Convention 2015, keep your Pole Inspiration Wall in mind. If you haven’t started one yet, now is a great time! Start collecting magazines and ordering pole photos online to help create your collage of the ideal pole dancer you would like to become. Meet Volare! The Glossy Pole Magazine taking the Pole World by Storm!